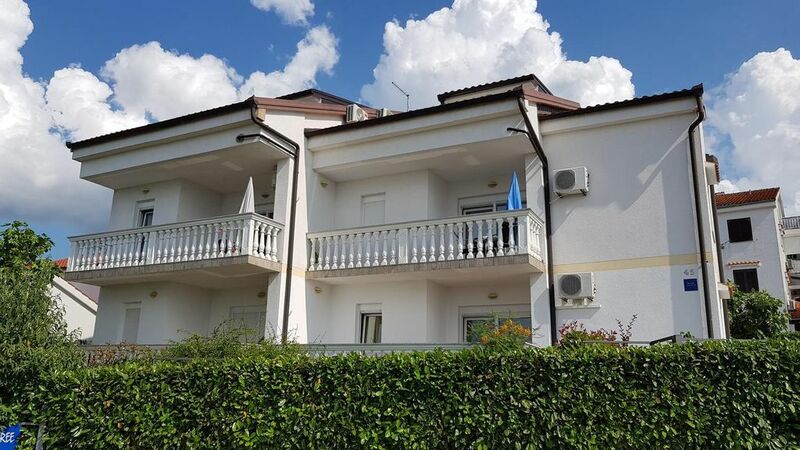 House 5296 in the town of Njivice, Krk - Kvarner has accommodation units of type Apartment (1) and is 180 m away from the sea. The nearest beach to this accommodation is a pebble beach. As the house contains multiple apartments, the house will be shared with other guests. The owners will be in residence during your stay. The house owner is under no obligation to accept additional persons and pets that were not stated in the reservation request and it is necessary to report them in advance. Great see views, Easy walkto the beach!! This was spacious and comfortable, and had a beautiful view of the sea. Only 180 steps to the ocean, with lots of water activities and restaurants on the boardwalk. Restful and peaceful. The hosts were responsive and generous and wonderful!